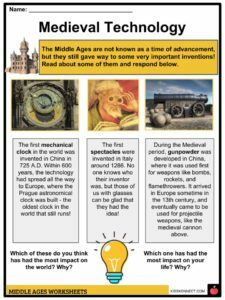 See the fact file below for more information on the Middle Ages or alternatively, you can download our 21-page Middle Ages worksheet pack to utilise within the classroom or home environment. The Middle Ages refers to a time in European history from 400-1500 AD. It occurred between the fall of the Roman Empire and the Renaissance. 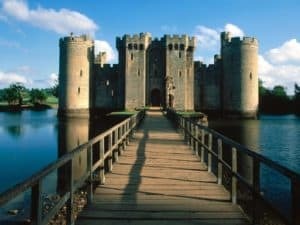 Historians usually divide the Middle Ages into three smaller periods called the Early Middle Ages, the High Middle Ages, and the Late Middle Ages. During the Renaissance, scholars and thinkers began to call the preceding era as the Middle Ages as it separated the culture of ancient Rome and Greece, and the Renaissance. Some called the early period the Dark Ages when Europe was overrun by the Byzantines and Arabs. During the Medieval period, the Catholic Church became the most dominant and powerful institution in Europe influencing the monarchs. One of the examples was when Pope Leo III named Charlemagne as the Holy Roman Emperor in 800 CE. Moreover, it was the Catholic Church that maneuvered military expeditions to Jerusalem, commonly known as the Crusades, during the late 11th century. In 1095, Pope Urban II called every Christian in Europe to expel the Muslims (infidels) from the Holy Land. 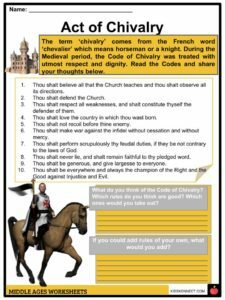 The on and off crusades lasted until the end of the 15th century which brought European culture to Jerusalem and Muslim culture to Europe. 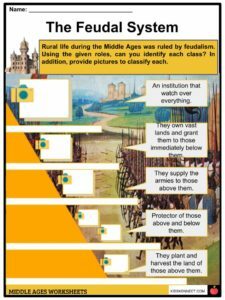 The Middle Ages was defined by a Feudal system in much of Europe. This system consisted of kings, lords, knights, vassals, and peasants. The people who were part of the church played an important part too. When a person was born into a certain group, they rarely moved to another level. During the Middle Ages, feudal society worked as the king granted vast lands called fiefs to noblemen and bishops. These landowners needed peasants to plant and harvest their lands. In exchange, peasants were allowed to live on the land with protection from local lords in case of invasion. Manors were composed of large castles surrounded by small villages and a local church. During this period, about 90% of the population worked on lands as peasants or serfs. Lords and Barons swore their oath of fealty to the king. Groups of craftsmen called guilds also emerged during this period. Each guild had specialties and was able to move up the social ladder through hard work. Some examples were guild for weavers, dyers, armorers, painters, masons, bookkeepers, bakers, and candlemakers. They had well-defined positions including apprentices, journeyman, and masters. Despite being skilled workers during this period, women were not allowed to join or form their own guild. Much of the local economy was influenced by guild of merchants as they controlled the flow of trade. Before a journeyman could be a master, he needed to produce a masterpiece to be approved by the guild masters. 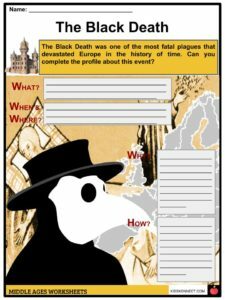 Aside from the Crusades, the Black Death that spread throughout Europe between 1347 and 1350 caused a huge decline in population. The Bubonic plague was caused by fleas on rats which killed at least one third of people in Europe. There were instances that small villages and towns were wiped out completely by the plague. From 1337 to 1453, an intermittent series of battles known as the Hundred Years War was fought between England and France. The conflict began when King Edward III of England claimed that he was the rightful monarch of France, while other reasons included disputes on trade, land control, and alliances. In 1215, King John of England, brother of Richard the Lionheart forcibly signed the Magna Carta which stated that the king was not above the law of the land. By signing the document, the King of England was obliged to run a fair government and protect people’s rights. In 1066, Edward the Confessor, King of England died without any heir. As a result, three kings claimed the throne including King Harald Hardrada of Norway, Earl Harold Godwinson of England, and Duke William of Normandy. The dispute ended with the Battle of Hastings which killed King Harold and crowned William as the new king. From 718 to 1492, Christian Kingdoms in Europe and Muslim Moors fought a series of wars for the control of the Iberian Peninsula. The Reconquista only ended in 1492 after King Ferdinand of Aragon and Queen Isabella of Castile retook Grenada from the Moors. A great manifestation of the Church during the Middle Ages was seen through art and architecture. Ecclesiastical structures including cathedrals and monasteries were built in Romanesque style (13th to 15th century) with rounded masonry arches and barrel vaults. By 1200, Gothic style in architecture was seen in cathedrals like the Abbey Church of Saint-Denis in France characterized by huge stained-glass windows and pointed vaults and arches. In addition to building structures, religious frescoes and mosaics dominated church interiors. Most forms of art during this period was influenced by the Byzantine, Romanesque, and Gothic styles. Themes in sculpture, painting, metal work, engraving, manuscripts, and windows often depicted Catholic subjects and figures. Artists included Donatello, Giotto, Lorenzetti, and di Giuseppe. Moreover, literature was often written by monks and clerics with themes about god and in a form of hymns and songs. 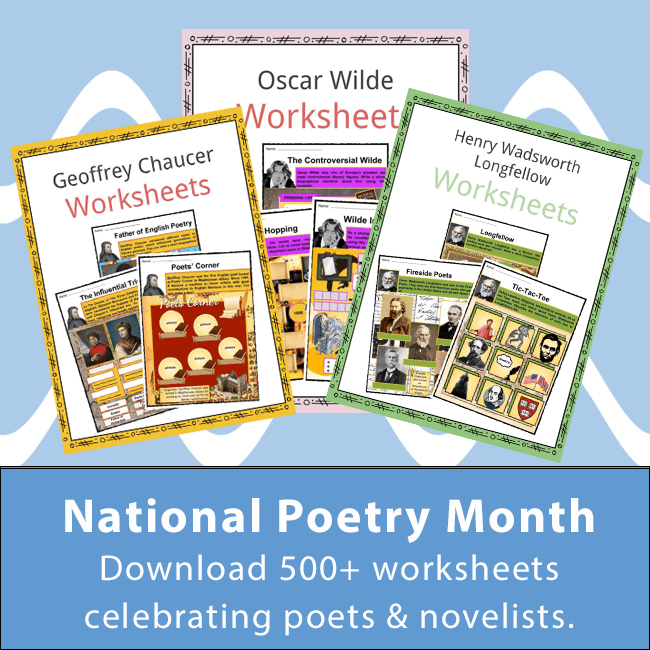 Among the most famous works during this period include Beowulf, The Canterbury Tales, The Divine Comedy, The Decameron, and Caedmon’s Hymn. This is a fantastic bundle which includes everything you need to know about Middle Ages across 21 in-depth pages. 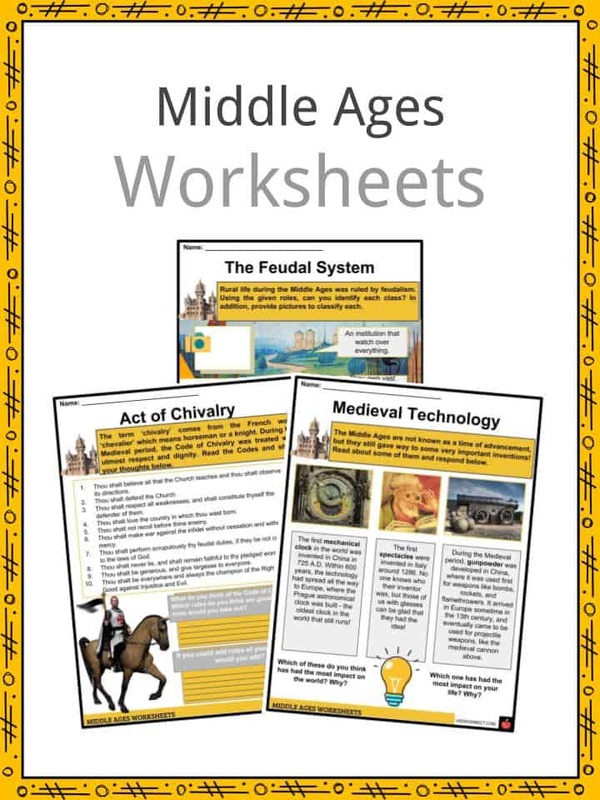 These are ready-to-use Middle Ages worksheets that are perfect for teaching students about the Middle Ages, or Medieval period, which lasted from the 5th to the 15th century. It began with the collapse of the Western Roman Empire and merged into the Renaissance and the Age of Discovery. 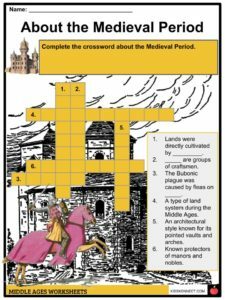 Have a clear understanding about the history of Middle Ages and it’s importance. Understand the theories of how society evolved within this pivotal period of time. 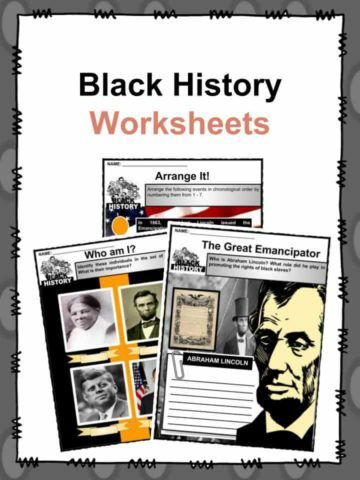 Have an understanding of technological advancements within the period and how it affects us today. 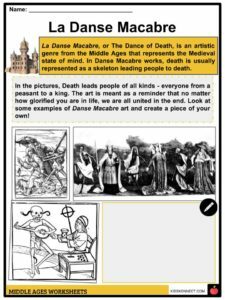 Share thoughts and expressions on what they have studied. 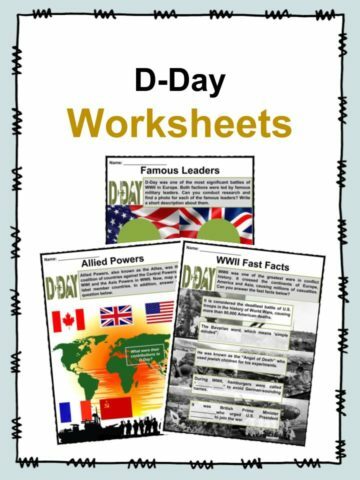 Understand chronology and timelines and use dates to identify other famous periods of time. 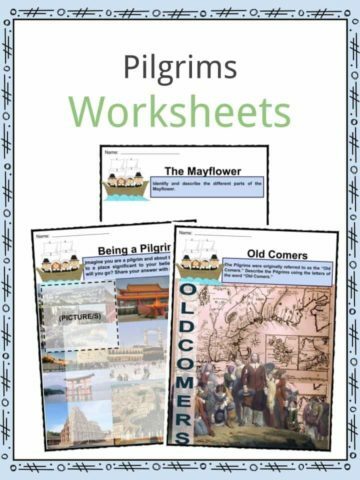 Multiple core literacy skills are worked on and are the foundation of this study worksheet pack.